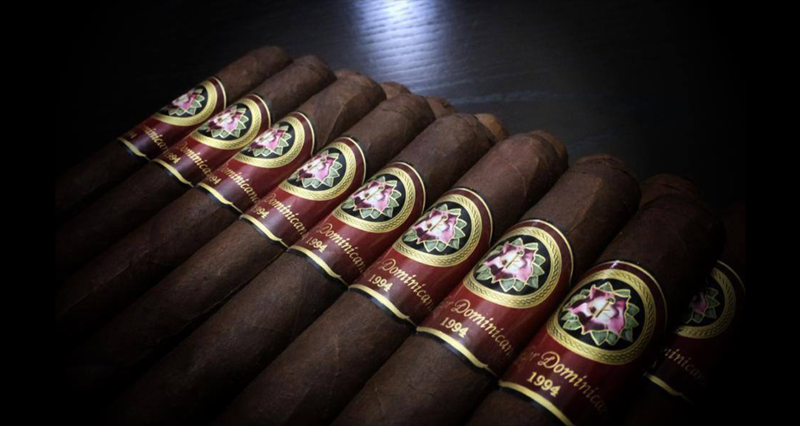 This Friday is our event with La Flor Dominicana and we have a great line up of cigars for you. 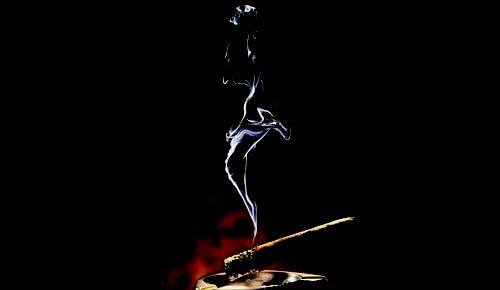 The main feature will be the 1994, the cigar that was made to celebrate the 20th Anniversary of La Flor Dominicana. This is a fantastic cigar, medium in body, with all the richness an anniversary cigar deserves. We also welcome the Litto Gomez 2015 to our store and our shelves. And two more new releases will round out this great night. One is the La Nox which was released just a few weeks ago. The other is new as well, the Coronado. Come out and support us and La Flor Dominicana Cigars as we celebrate these great smokes.